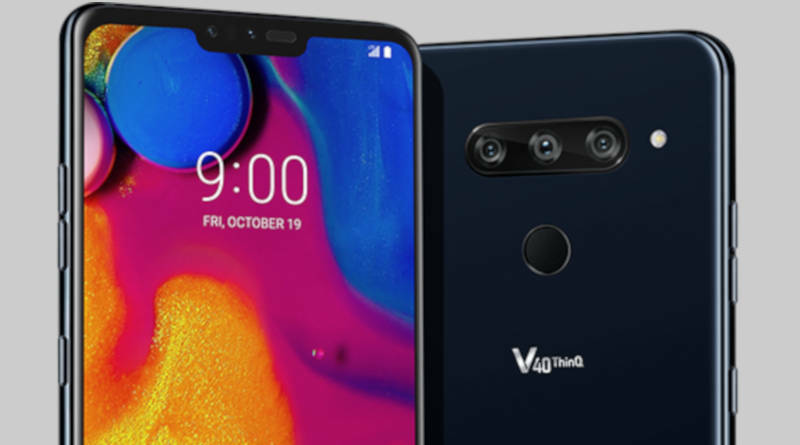 LG’s main bets for the smartphone market in 2018 are its G7 and V35 line tops at the moment. 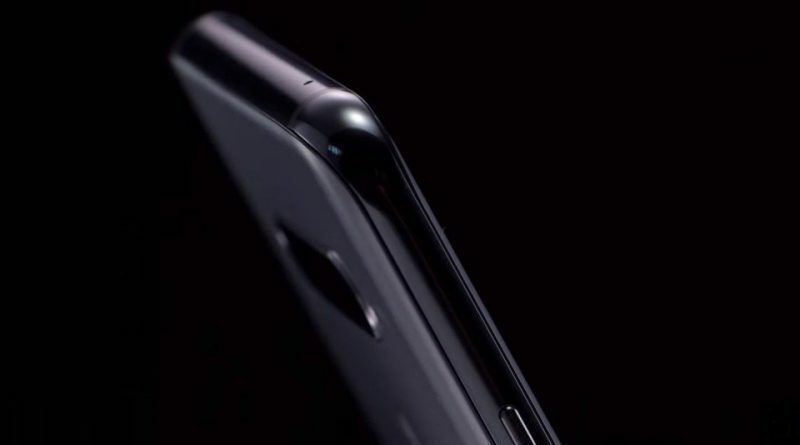 The first one even won the One and Fit variants whose idea was to surf the wave of popularity of the flagship, but offering a more economical experience in terms of price and hardware. Well, it is not possible to know, yet, if the strategy is working. But with the recent leak of the specs of the Q9 model , we can say that it is basically a renamed Fit G7. That’s because according to a certification for the South Korean market the handset will arrive with a 6.1-inch screen with notch, 4GB of RAM, and internal storage options of 32GB or 64GB. In addition to a 3.000mAh battery, and the Snapdragon 821 would be other components that would make it difficult to distinguish between products. What surprises in the upcoming Q9 is that it’s a mid-range handset. So, the option for the already outdated – but still powerful – Snapdragon 821 draws attention. Here it would be more common to see some chipset of line 600, like Snapdragon 636 or 660. It is worth remembering, here in Brazil the most recent model of this family is the Q7 Plus , which arrived alone, leaving its brothers Q7 Alpha and Q7 from outside. At least it came with the curious Q Note Plus . The strategy of improving Q-line hardware may be associated with a possible redesign of its line of smartphones. As we saw earlier, the next generation may have no less than five products . Are we watching the end of G smartphones?